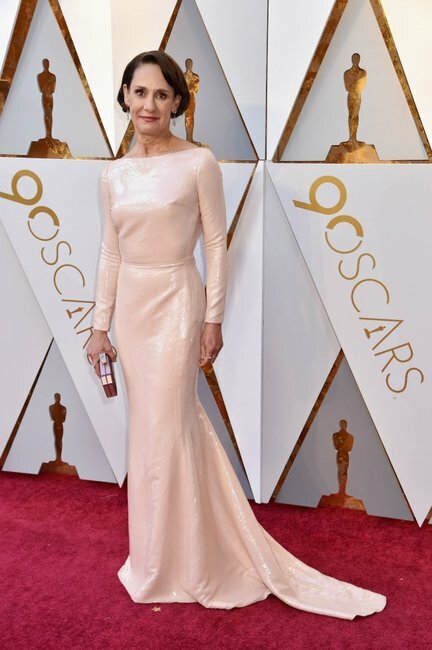 Older women Oscars fashion: How the over 35s won the red carpet again. 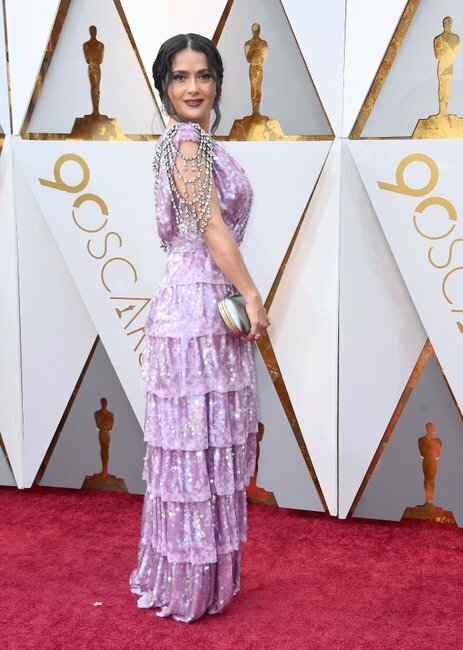 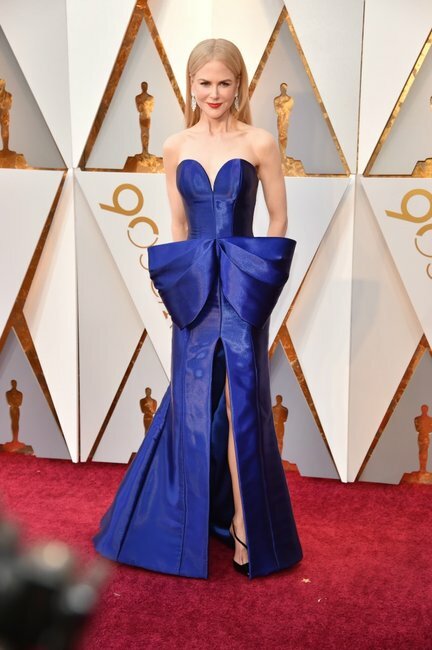 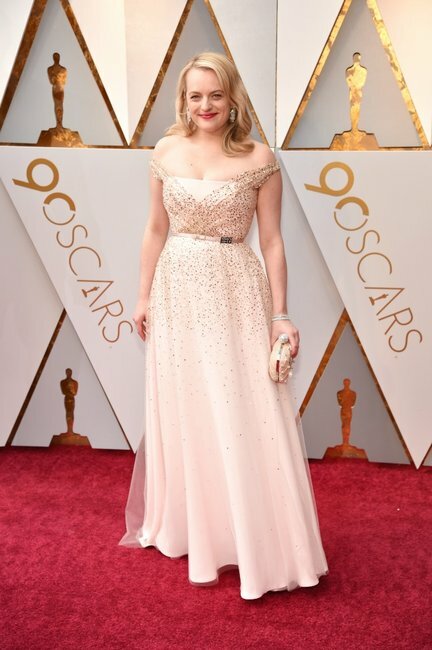 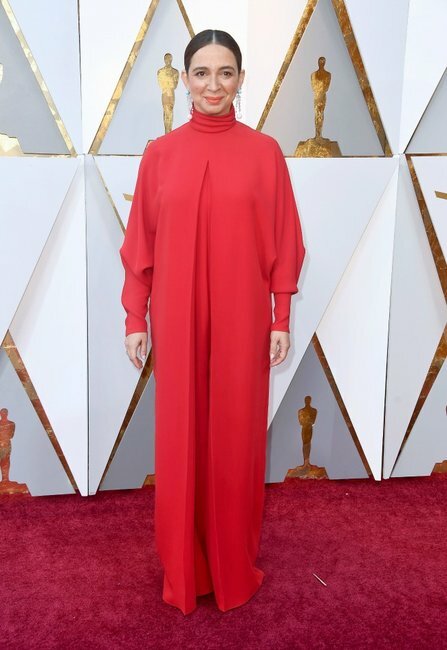 This is what all the women over 35 were wearing at the Oscars this year. 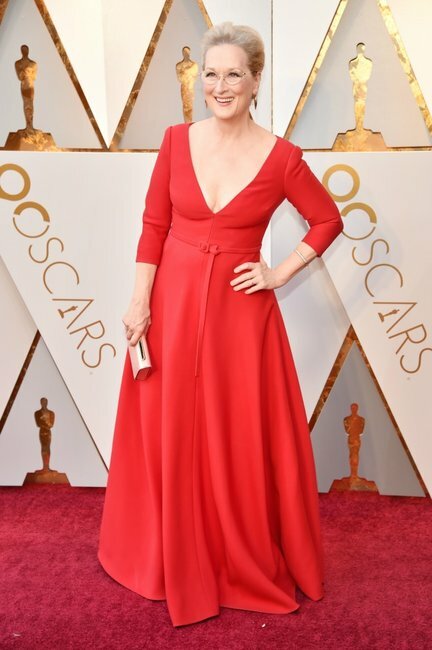 Once upon a time, the red carpet was a place reserved strictly for people who still got asked for ID when they went to buy a bottle of wine. 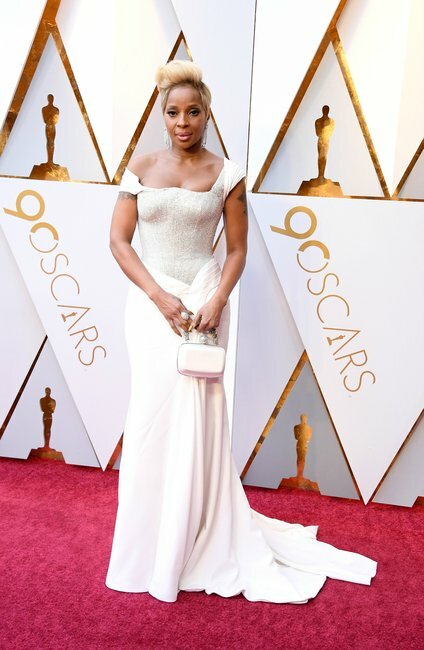 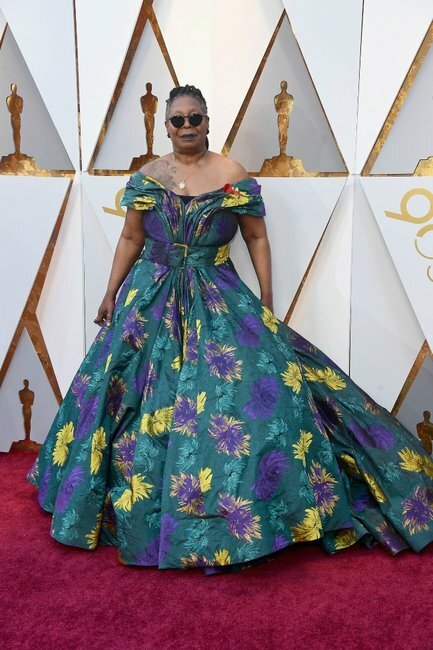 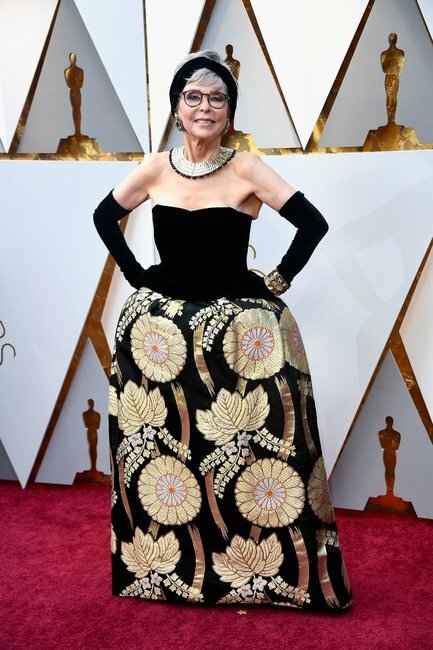 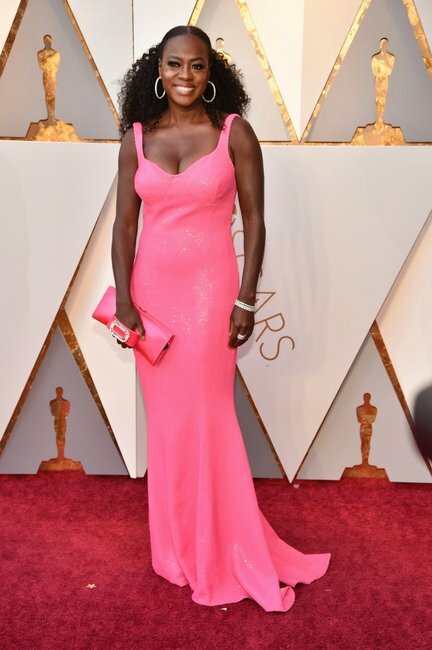 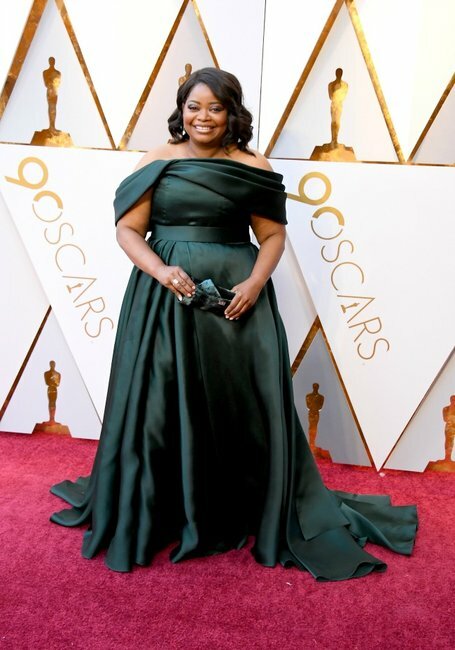 The 2018 Oscars red carpet showed us once again that the women over 35 are killing it in their careers and in the fashion stakes. 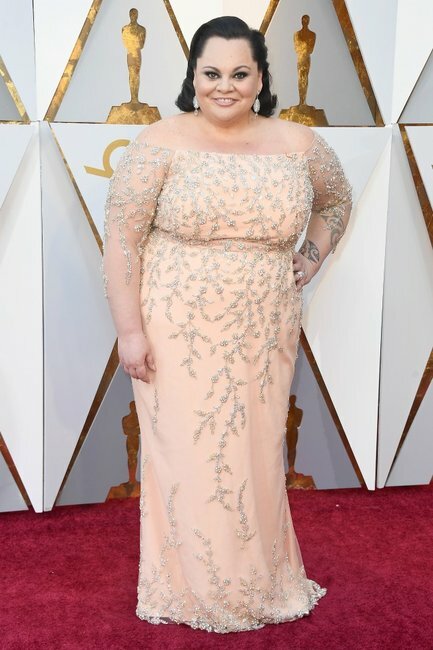 So in celebration, here’s what they were wearing on the red carpet today.